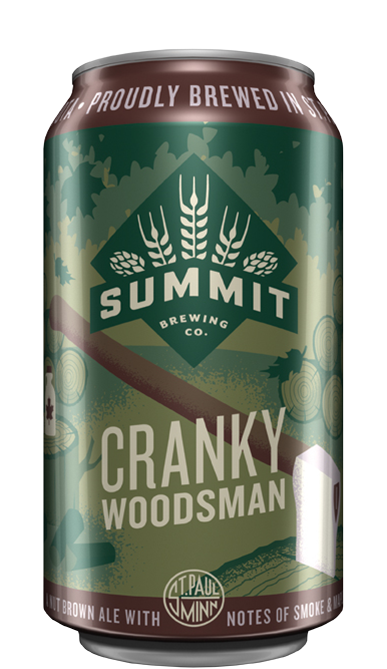 The baddest beast on the block, Summit Imperial IPA will batter your senses with immense aromas of tangerine, stone fruit, melon and lemon — all thanks to powerful all-American hop additions both in the kettle and the fermentation tank. 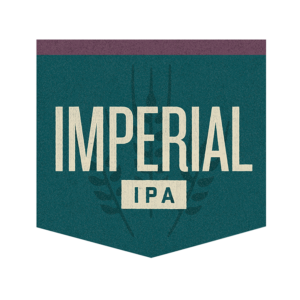 Weighing in at 8.5% ABV and 105 IBU, the imperial offers clean bitterness and a medium body with supporting malt notes of caramel and toast. 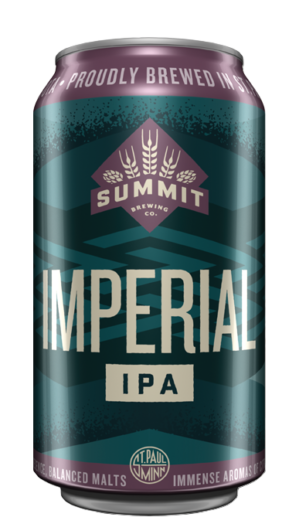 Double dry-hopped with assertive carbonation, Summit Imperial IPA is a big west-coast-style double IPA that will help you vanquish your thirst without destroying your palate. Find it in 12-oz. 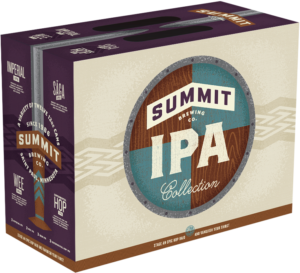 cans available exclusively inside the Summit IPA Collection. Serve at 42–46ºF in a Nonic pint glass.